Our firm has been providing legal services to the businesses and families of DeKalb County for more than fifty years. We measure our success by the satisfaction of our clients, even when that means connecting clients to resources outside our firm. Families have used our services for three or four generations. We know the value of preserving that trust. We live and work in the communities we serve, and we believe we have a responsibility to support our friends and neighbors in tangible ways. 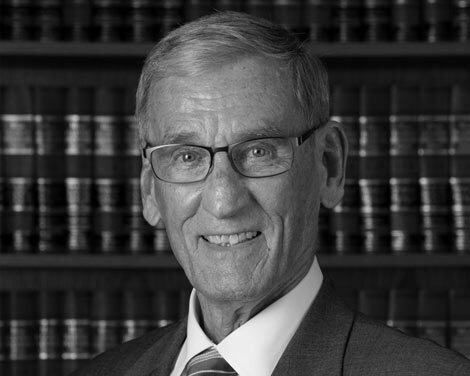 Mr. Klein is the founder of our firm, and has considerable experience in nearly every area of law. His early career included everything from wills and trusts to divorces and minor criminal defense. Mr. Stoddard enjoys practicing in a variety of areas, primarily focusing on estate planning, taxation, real estate, and small business matters. He is now in his fourth decade as an attorney and has been involved in a wide variety of legal transactions. 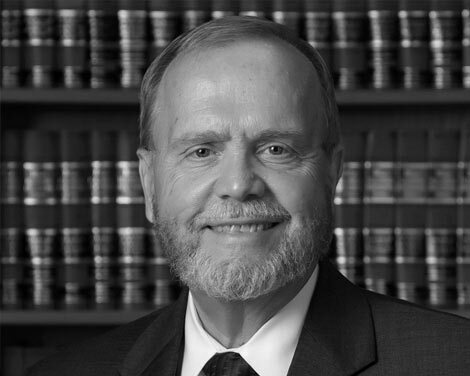 Mr. Buck practices in a variety of litigation areas, primarily family law and personal injury. His case load includes divorce, custody, and adoption matters, as well as negligence, auto accident, and other injury-related cases. 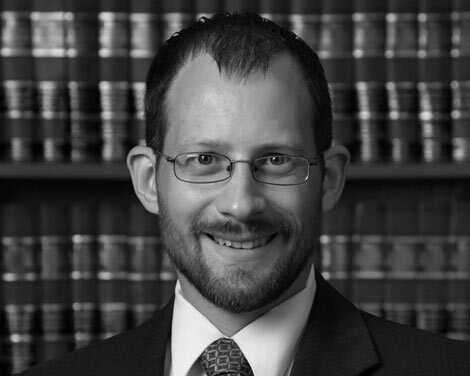 Mr. Lewis prefers to balance his practice with both litigation and transactional work. 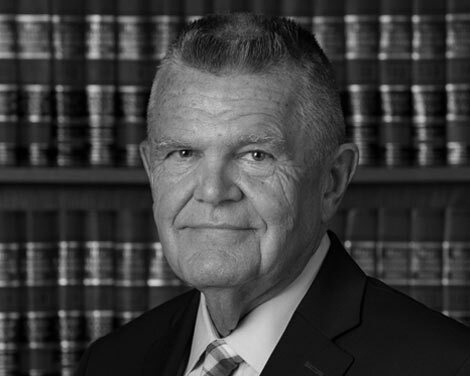 The largest segment of his practice involves elder law matters including estate planning, probate, guardianship, and special needs planning. Peter Smith has a law practice that reflects his deep roots in DeKalb County and his diverse areas of expertise. 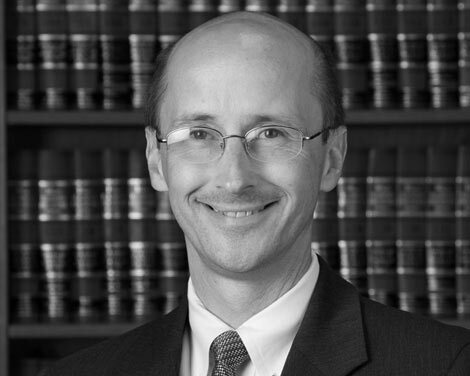 He handles complex litigation and appellate cases in both State and Federal Courts. He also handles transactional work including estate planning, business formation, real estate transfers, and a wide variety of related matters. 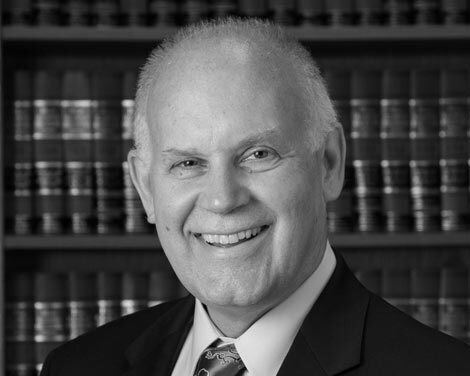 Mr. Meyer maintains a mixed practice in both litigation and transactional matters. His primary areas of concentration are general civil and commercial litigation, residential and commercial real estate transactions, estate planning, and business organization. 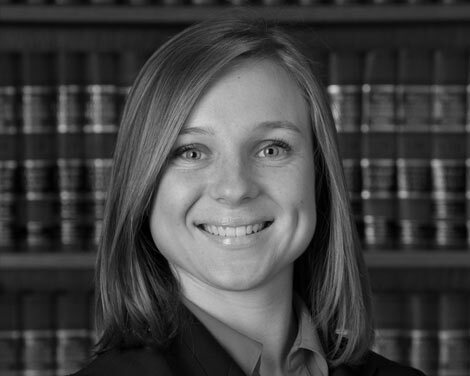 Amanda Wielgus joined Klein, Stoddard, Buck & Lewis, LLC, in August 2014 as a law clerk and became an Associate Attorney when she was admitted to the bar in November 2014. Amanda focuses her practice on family law including pre-decree, post-decree, and child-related issues. Mr. Cordes joined our firm in 2006 when he decided to “semi-retire”. 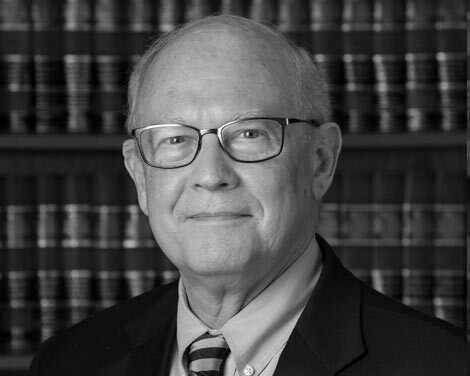 Prior to joining Klein, Stoddard, Buck, Waller & Lewis, LLC, Mr. Cordes built a highly respected private practice serving a wide variety of clients in real estate development, planning and zoning, probate, and estate planning.